Why To Hire A Professional Web Designer Instead of Using SquareSpace, Wix, Weebly, Etc. In the world of forever advancing technology, a company’s Internet presence is incredibly important, and is arguably the key to having a successful business. Without a website, a potential customer might not know the hours your store is open, what products or services you offer, or even how they could go about getting in touch with you. 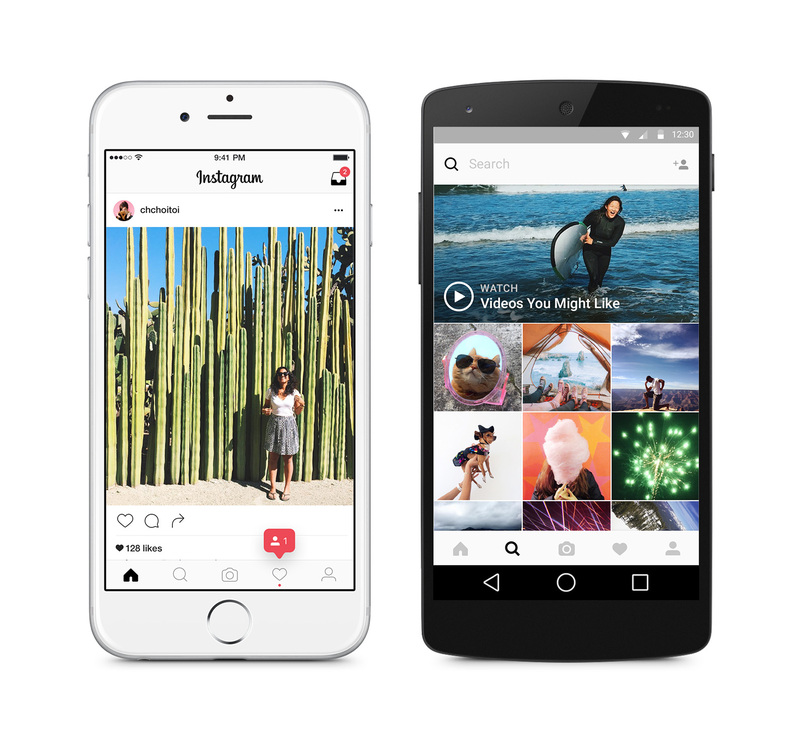 Over the last 6 years of Instagram’s existence, it has grown into a major component of any of business’ internet marketing strategy. Instagram is a social media platform that allows you to post pictures and videos to followers.